The PUCK Remote App – a simple but powerful framework! 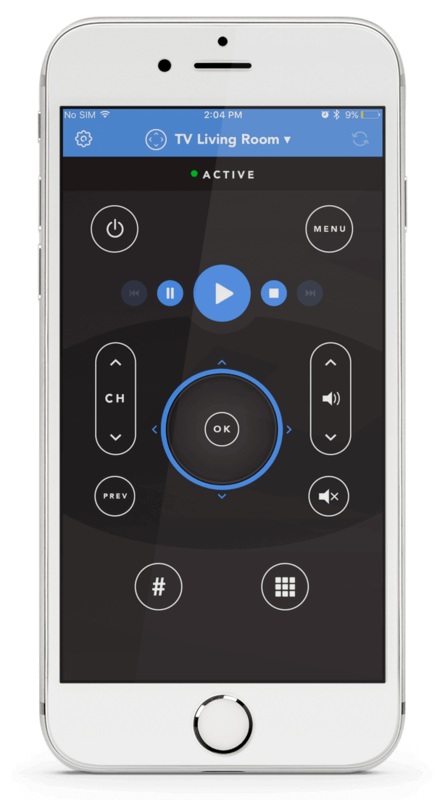 The PUCK Remote App – a simple but powerful framework – free for iOS and Android! The simple remote interface has been designed to access the most used features on a variety of devices. Easily search for commands not on the simple remote interface. Most used commands auto populate to the top! Our customer service center in Austin, Texas is always ready to help with any setup issues!